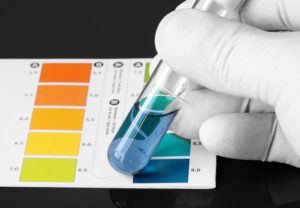 The human body is naturally intended to be mostly alkaline on the pH scale. Your blood, for example, must stay between 7.35 and 7.45 pH or you could get seriously sick – or even die! This is so important that your body has an alkaline buffering system to make sure your blood stays in that range. But even within that range there is a huge difference in health factors. Most importantly, with a 1/10th of a difference in higher, more alkaline pH your blood can carry as much as 300% more oxygen! Imagine the additional energy and endurance you would have if your blood was always as that optimum level! Yet, the sad truth is that virtually everything in modern civilization and lifestyle is conspiring against you — trying its best to make your body more acidic, i.e., less alkaline! All the unnatural toxins in our environment these days are acid forming. The toxins in our water supply are acid forming. Even most bottled water is below optimal pH levels– and some are actually slightly acidic. And the toxins created by cooking and processing your food are all acid forming! A Toxic Overload has Enveloped our Planet! It is natural, of course, for your metabolism to produce some acidic toxins. Over millions of years the body has evolved an acid buffering system that is more than up to the task of handling those. But in the last 50-100 years, a vast toxic overload has enveloped our entire planet, depending on when you start counting. Pesticides, herbicides, toxic chemicals, preservatives, water pollution, Genetically Modified Organisms (GMO’s) — our bodies just are not designed to process all these modern hazards. As a result, we now have what we like to call today’s “diseases of civilization” — cancer, diabetes, osteoporosis and all the rest! This is all because there is just a slight change in the chemistry of our bodies at the cellular level. In a healthy body your cells convert glucose into a chemical called ATP to store energy at a very efficient level (16:1). But that only works in a slightly alkaline environment. In an acidic environment, which is what our bodies become these days, the chemistry is entirely different! Now your body can’t make ATP! So it falls back on an emergency mechanism to directly convert glucose into energy. That is meant to be part of our “flight or fight” mechanism, and though it does that quickly it is very inefficient (2:1) and burns energy so quickly its not much use for critical energy reserves. That’s why so many people need constant stimulants like coffee, tobacco, colas, sports drinks, etc. to keep going throughout the day. If your body was truly healthy you would have all the energy you need without those crutches! Now, keep mind that I am not talking about a full fledged “diet-induced acidosis” in the blood. Some raw foodists are confused by this and doctors use this confusion to discredit raw food in general! Actual diet induced “acidosis” can be a life-threatening condition and is rather rare. 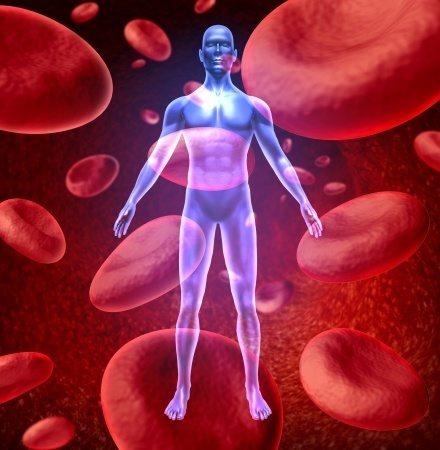 The more subtle lowering of blood pH towards the lower end of the normal range isn’t called acidosis at all, but is called “acidemia.” Though that isn’t ideal for health your body can handle it. In my opinion, the thing that is really destroying our health is much more subtle – the slight change of our biochemistry at the cellular level from an excess of acidic toxins, making normal cellular respiration impossible. This phenomena is subtle and hard for doctors to quantify let alone diagnose, but modern science is proving the truth of it more and more. Acid-forming Toxins and the Diseases they can Cause. Research has shown that the effects of acidosis can directly contribute to cancer, arthritis, osteoporosis, cardiovascular disease, diabetes, depression, Crohn’s disease, kidney disease and much more. In 2009, Robey, Baggett, Kirkpatrick et al published a paper in the American Assoc. for Cancer Research Journal proving that alkaline minerals (sodium bicarbonate) raise the extra-cellular pH of cancer tumor cells and prevent metastasis. Their research shows that the pH of tumors is always acidic and using very alkaline minerals can raise the pH preventing the growth of the cancer. In 2006, Gatenby, Gawlinski et al published research in the Cancer Journal showing that “chronic exposure of normal tissue to an acidic micro-environment produces toxicity by: (a) normal cell death… and (b) extracellular matrix degradation”. They proffer that glucose imbalance (an acid lifestyle) leads to a chronically acidic micro-environment (the normal cells and molecules that surround a tumor cell) which provides the perfect base for cancer. A 2009 study in the Journal of Clinical Endocrinology and Metabolism has shown that consumption of and supplementation with alkaline minerals is essential for good health. The objective of the study was to understand the effect of alkaline minerals on bone health. The participants who were taking the bicarbonate supplements had significant reductions in urinary N-telopeptide and calcium excretion when compared to the control group. This means that when taking the alkaline minerals, bones remained stronger and healthier. In a 1995 issue of the Journal of Orthomolecular Medicine, Joseph Campbell provided a review of the scientific literature on minerals and disease. The article shows that the alkaline minerals magnesium and calcium are critical to the prevention of cardiovascular disease. He also shows that acid-forming foods cause the leaching of calcium from bones and teeth to buffer excess acidity. The above studies prove that having sufficient alkaline mineral buffers to neutralize dietary, lifestyle and metabolic acids is critical to maintaining excellent health, energy and vitality and to the prevention of degenerative disease. Using an alkaline mineral supplement is an effective way of guaranteeing your daily intake of alkaline minerals is sufficient. 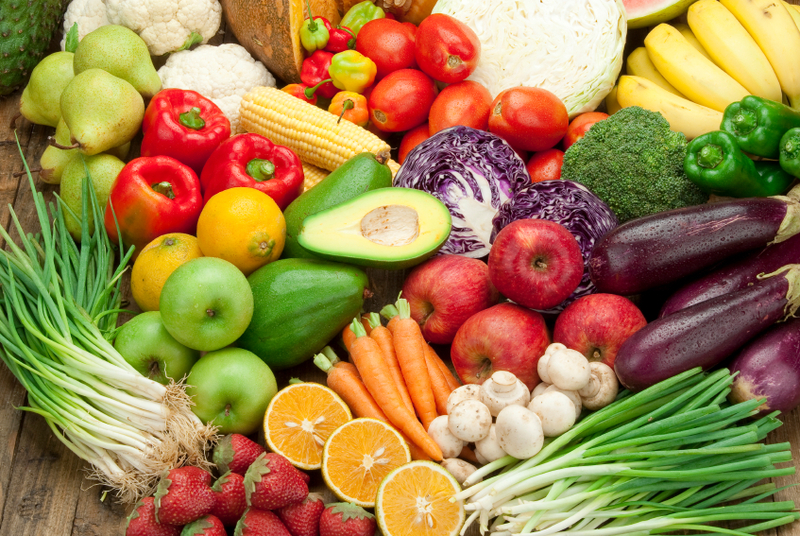 POTASSIUM: Avocado, Spinach, Soybeans, Lentils, Swiss Chard, Tomatoes, Broccoli, Squash, Cucumber, Sweet Potato, Beetroot, Greens, Carrots. MAGNESIUM: Pumpkin Seeds, Spinach, Soybeans, Swiss Chard, Broccoli, Cucumber, Sunflower Seeds, Pumpkin, Tomatoes, Celery, Quinoa, Almonds, Brown Rice. CALCIUM: Basil, Turnip, Thyme, Spinach, Greens, Kelp, Broccoli, Swiss Chard, Romaine Lettuce, Kale, Celery, Cabbage, Squash, Green Beans, Asparagus, Brussels Sprouts, Garlic. SODIUM: Avocado, Carrots, Cabbage, Cauliflower, Kale, Lettuce, Greens, Parsley, Peppers, Radish, Sunflower Seeds, Sweet Potato, Turnip, Beets (only the sodium found in whole raw food, not table salt or the salt added to refined foods which is NOT healthy at all). As you can see, consuming sufficient alkaline minerals is essential to good health. Your body needs you to minimize acid-forming toxins and maximize alkaline-forming minerals. When you consume acid-forming toxins your body uses up alkaline buffers like the calcium in your bones causing many of the most common modern diseases. The most important alkaline minerals are calcium, magnesium, potassium and sodium. These are abundant in fresh, organic raw foods (particularly greens), as well as alkaline mineral water from a water ionizer!